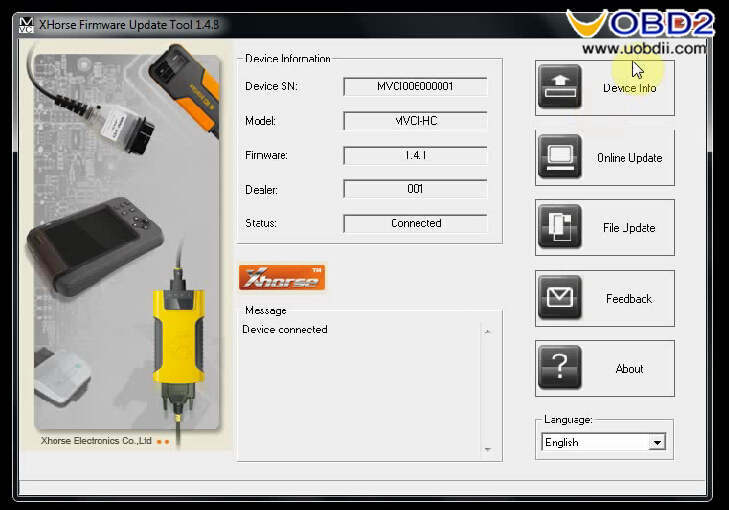 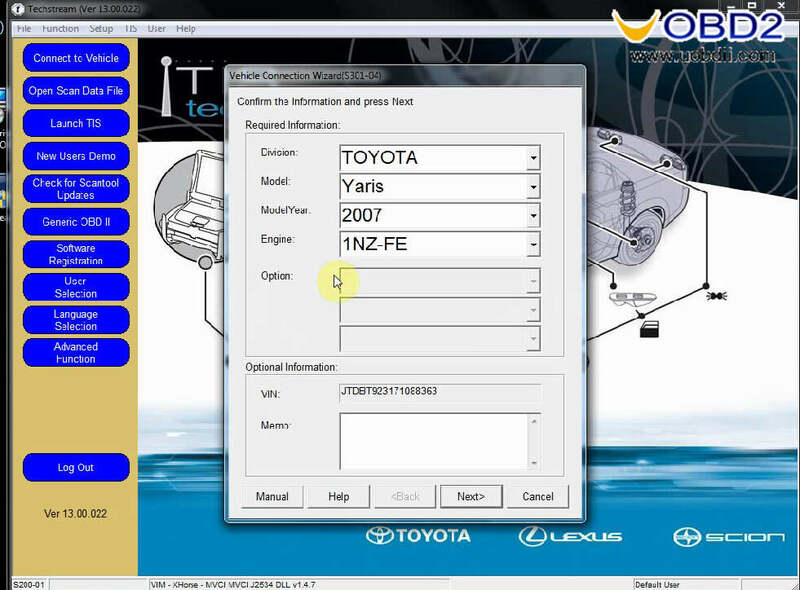 Newest Toyota Techstream v13.00.022 is work well on Toyota MINI VCI sold on UOBDII.COM. 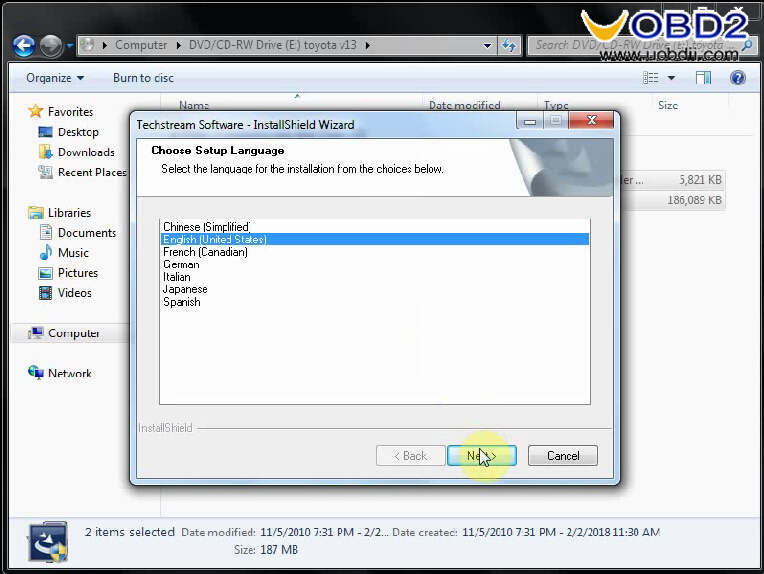 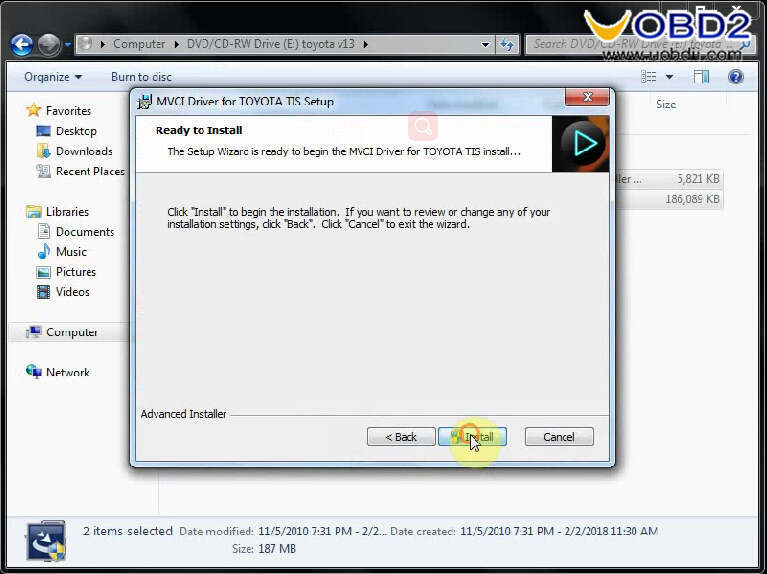 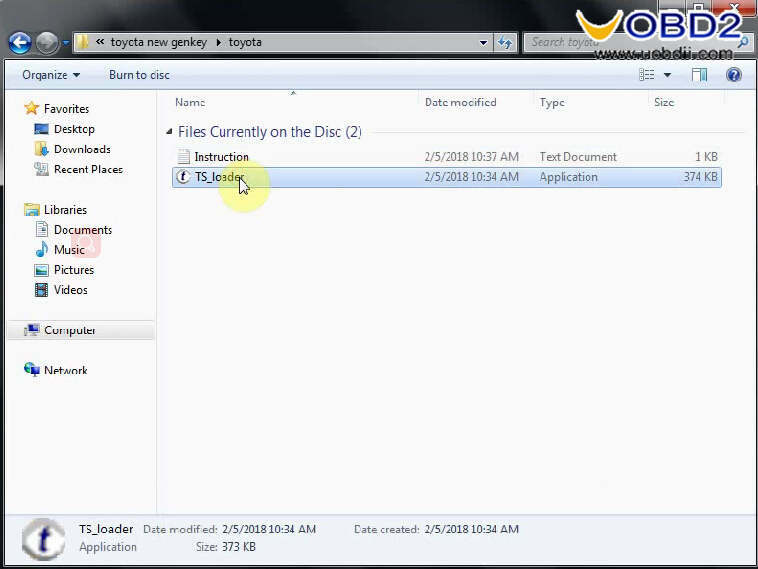 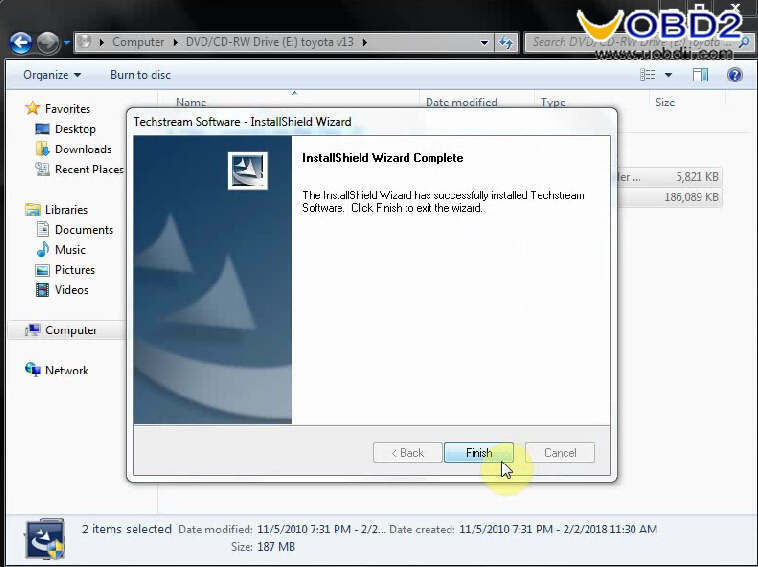 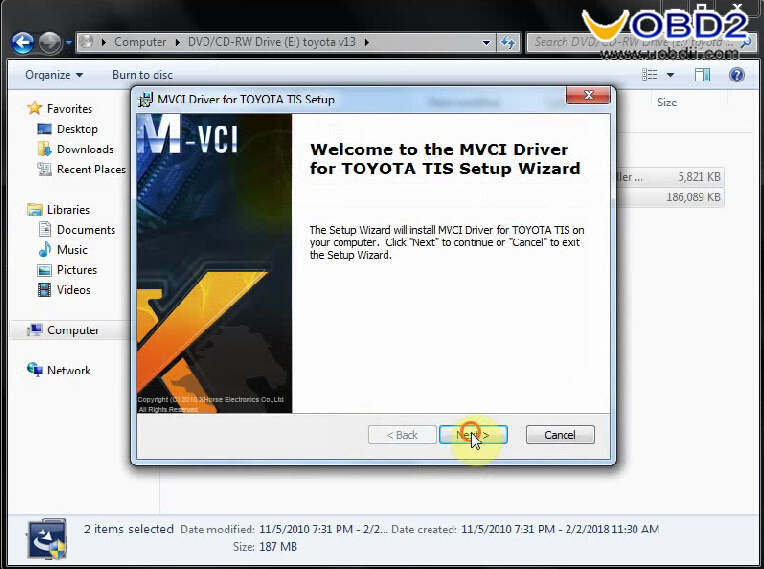 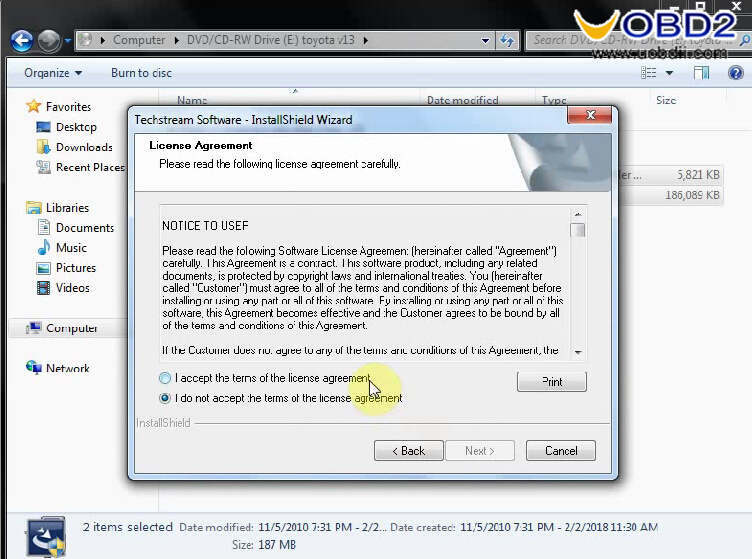 This article show the guide on how to install Toyota Techstream v13.00.022 on WIN7. 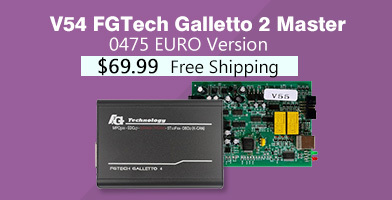 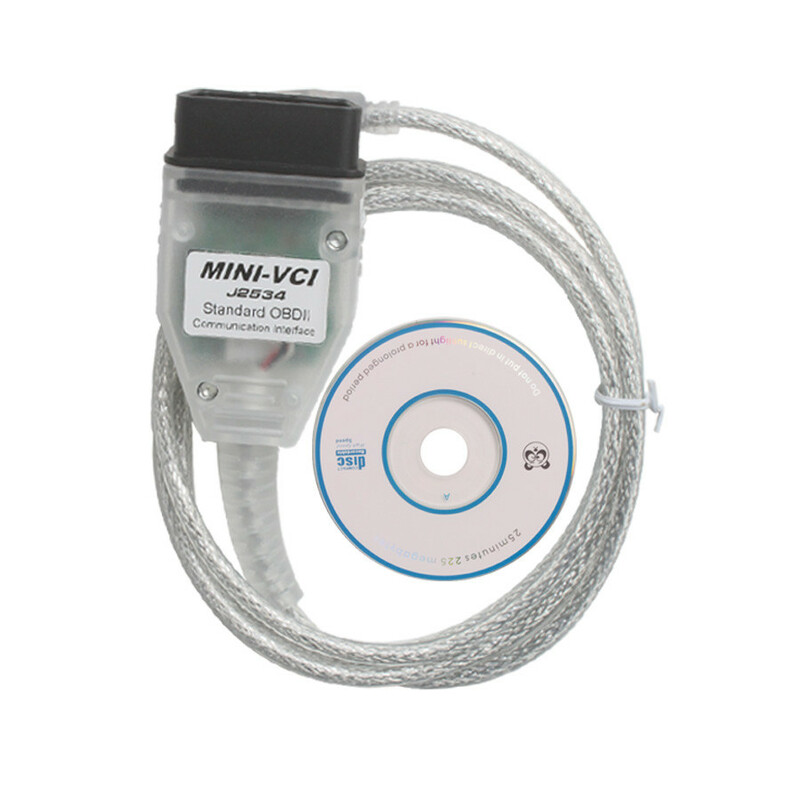 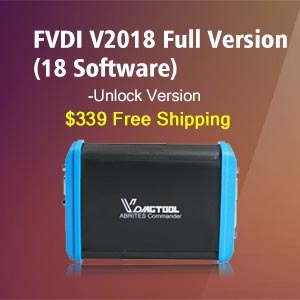 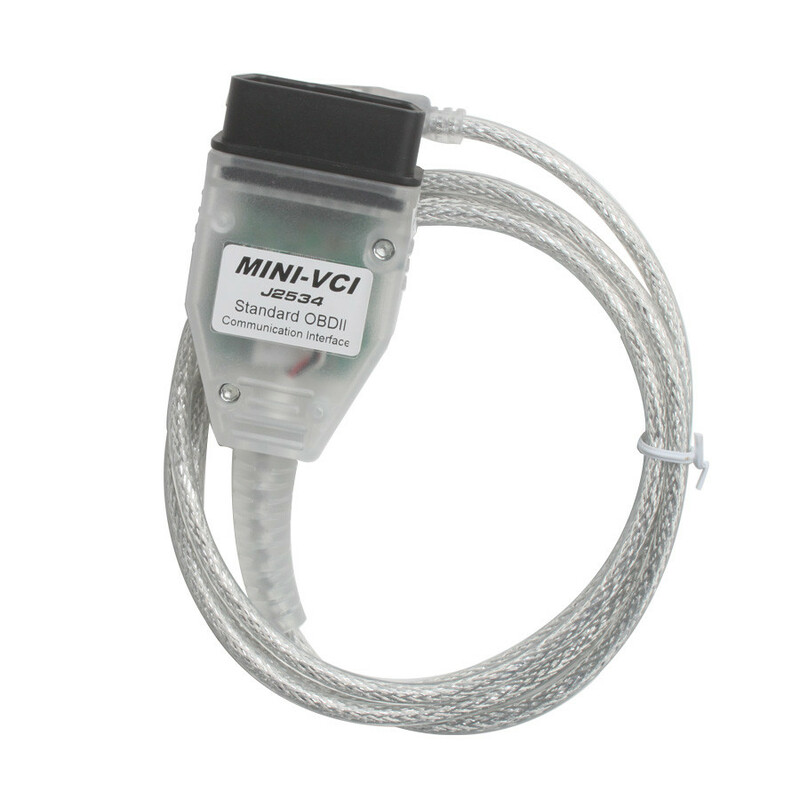 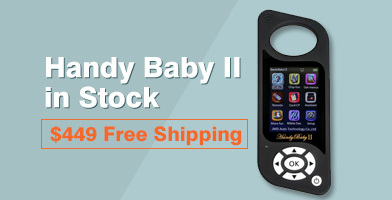 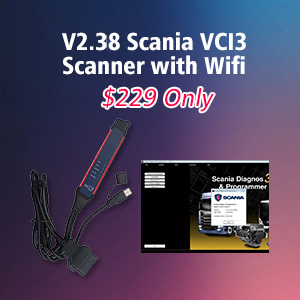 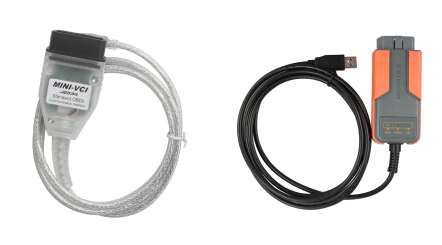 Here only cost $17.99 get the MINI VCI Cable with v13.00.022 software. 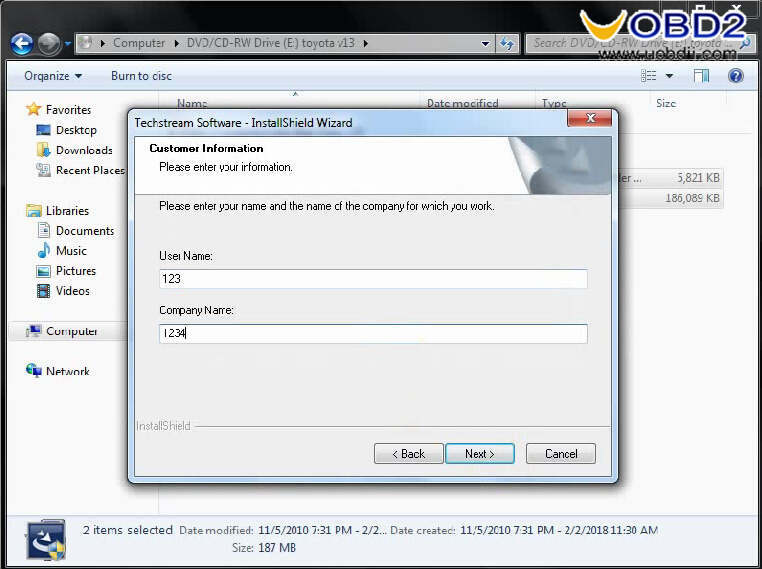 Please enter your name and the name of the company for which you work. 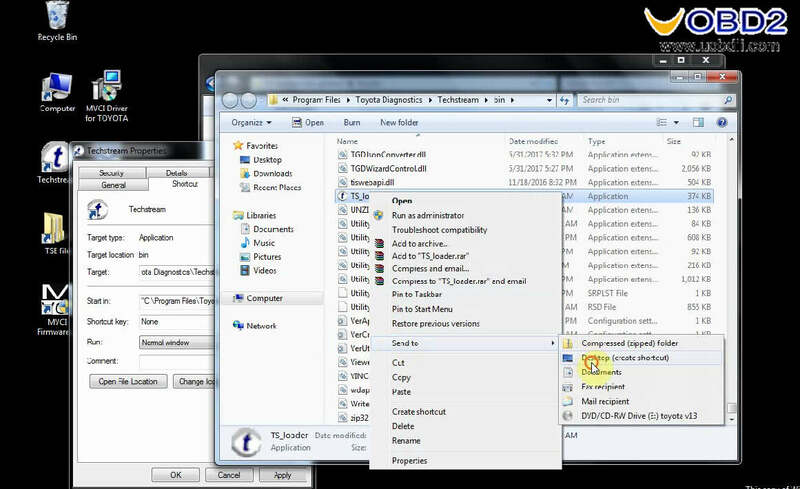 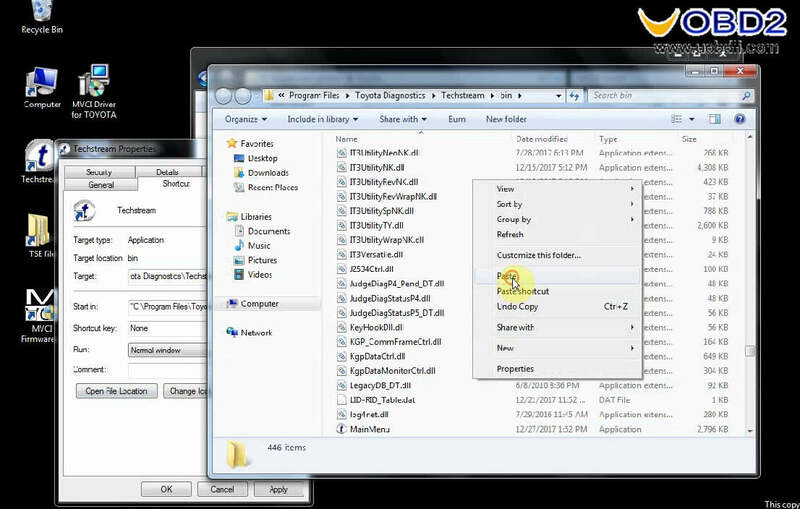 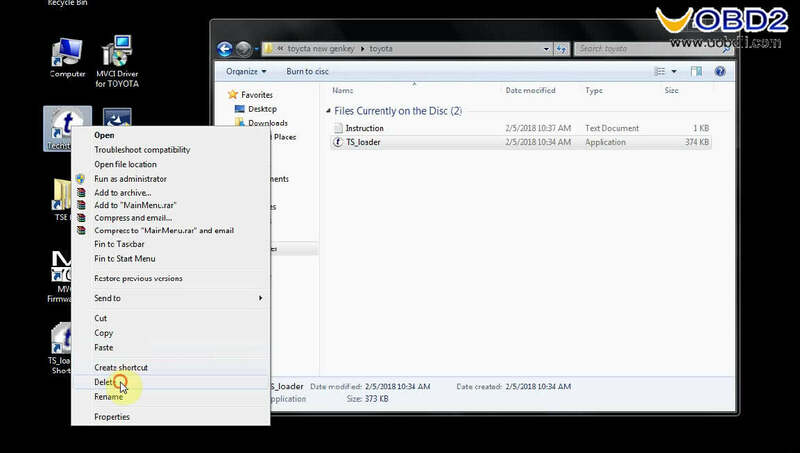 Make“TS_loader” as a shortcut on the desktop. 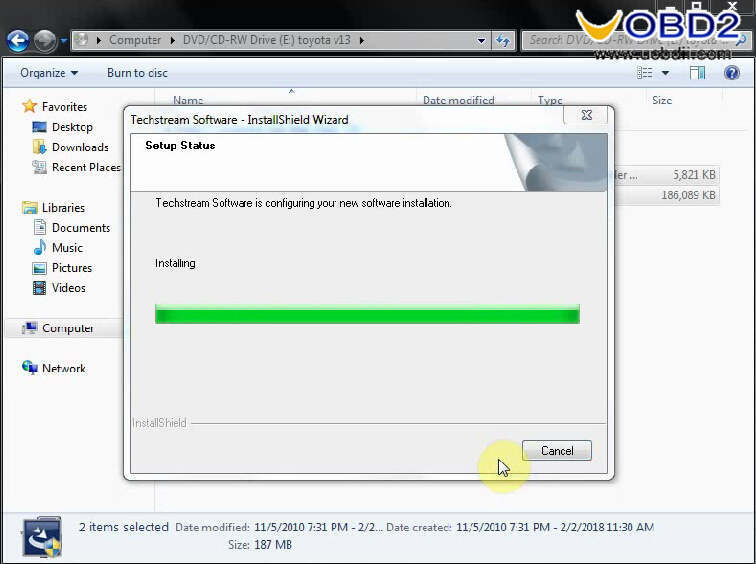 Wait for driver installation completing. 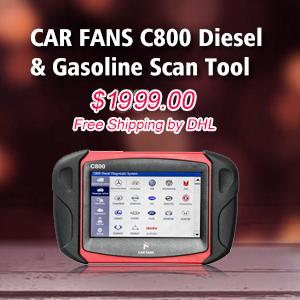 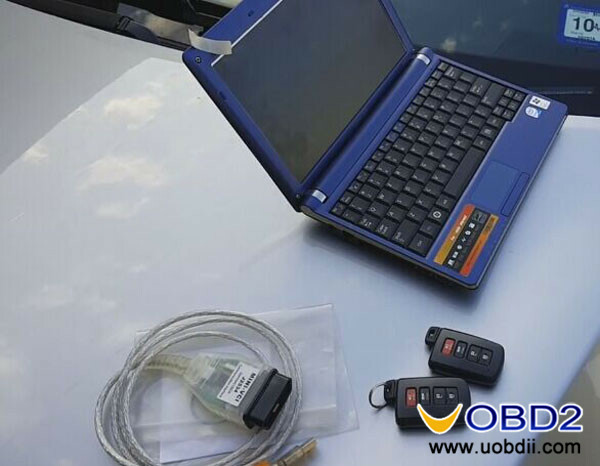 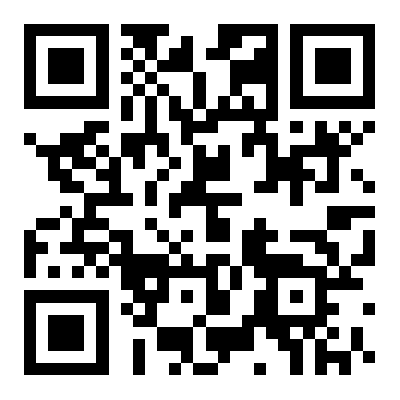 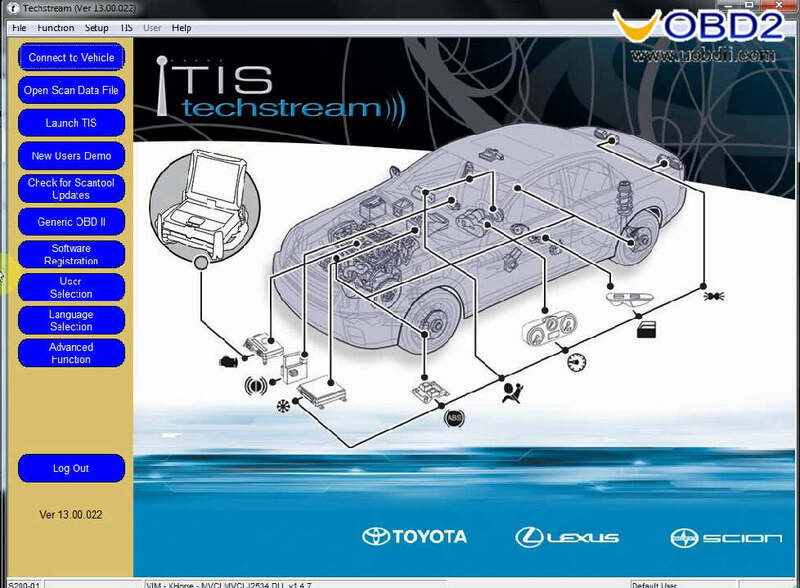 Toyota tis techstream 9.30.002 software download Toyota tis techstream 10.00.028.software download How to use MINI VCI Techstream Program Camry Hybrid Key ? 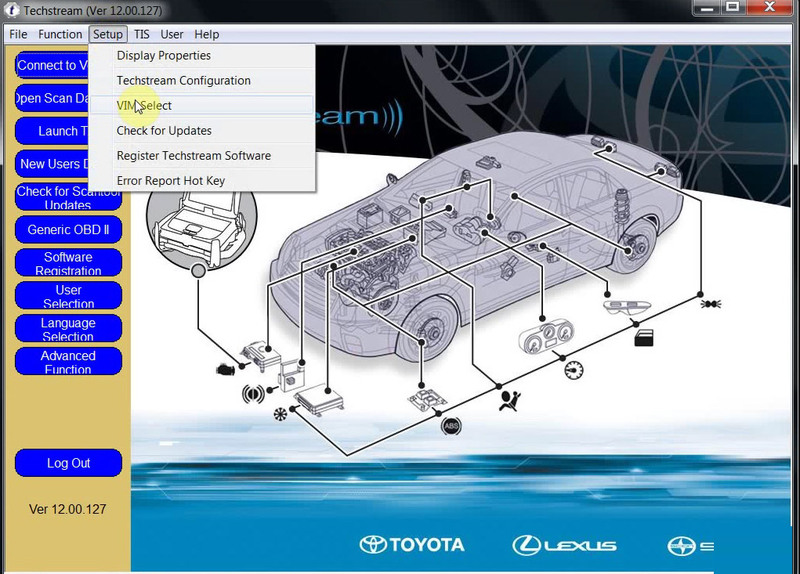 TOYOTA Techstream V14.00.018 (02/2019) free download on win7 Toyota TIS Techstream V13.30.018 V13.00.022 V14.00.018 Download and Win7 Setup Toyota Techstream 12.00.127 free download and setup (win7 10 works) Toyota TIS Techstream FULL vs Techstream LITE Toyota Techstream TIS 11.00.017, what’s new & where to get?